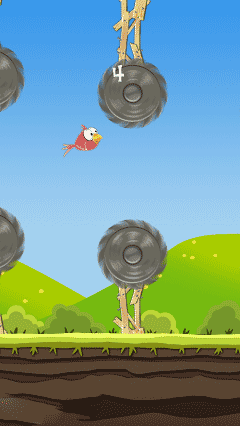 Guide the bird through tightly spaced spinning saw blades to reach a high score in this addicting and funny flappy bird clone with a twist! 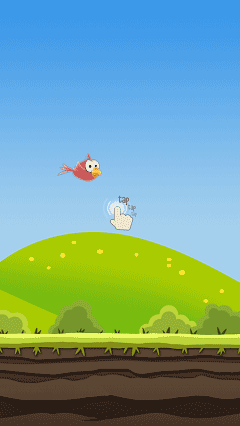 Touching the saw blades results in a funny and bloody destruction of the bird. How far can you make it? 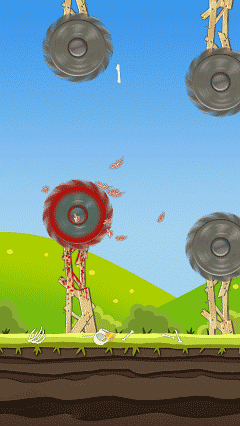 Download last version Blade Evader apk for android from revdl with direct link.